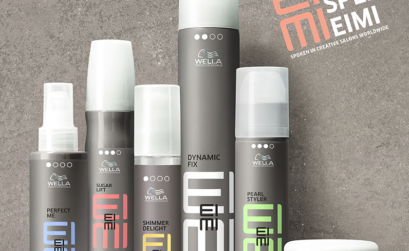 EIMI: The new styling range from Wella Professionals Wella Professionals have launched the NEW EIMI styling range, driven by the inspiration of diverse cultures, personalities, eclectic styles and urban trends from across the globe which shape our individual style and unique identity…. 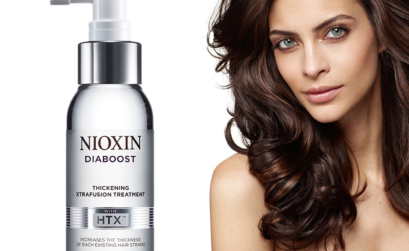 DIABOOST instantly thickens existing hair guaranteed* It’s as if you have 11,000 more hairs** NIOXIN is the No1 stylist-recommended thinning-hair brand in the UK. 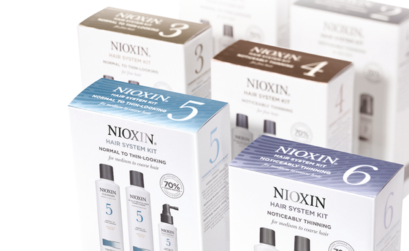 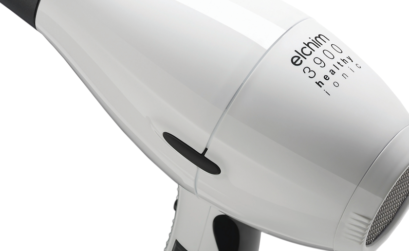 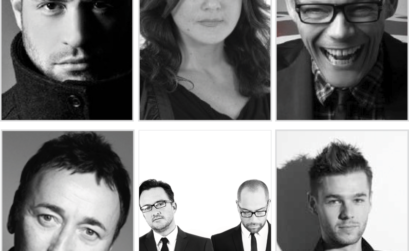 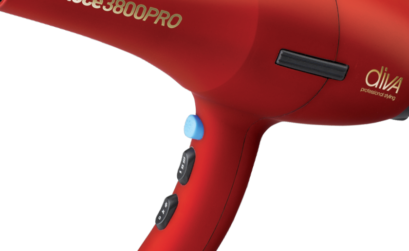 It’s customised range of hair and scalp products are proven to deliver noticeably thicker, fuller-looking hair….